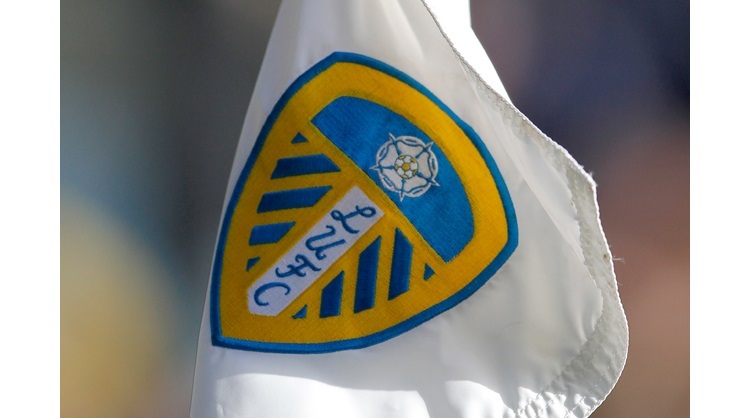 Ayling and Roofe see off Millers. Leeds: Peacock-Farrell, Ayling, Cooper, Berardi, Phillips, Douglas, Klich, Alioski, Saiz (Baker 80), Hernandez, Roofe (Bamford 86). Subs not used: Blackman, Jansson, Pearce, Harrison, Shackleton. Rotherham: Rodak, Vyner, Mattock, Vaulks, Ajayi, Wood (Vassell 76), Palmer, Taylor, Williams, Smith (Proctor 78), Raggett. Subs not used: Bilboe, Ball, Robertson, Manning, Newell. Marcelo Bielsa became the first ever person in charge of Leeds United to win their opening four games as Rotherham United were dispatched at Elland Road. Leeds had the first real chance of the game in the 13th minute, a Luke Ayling cross hit Ezgjan Alioski and fell to Kemar Roofe who fired an effort, but he was unable to find the target. Soon after Samuel Saiz tried his luck from the edge of the box forcing Marek Rodak into a decent save. Rotherham then had a great opportunity to score, there was a mix up at the back between Liam Cooper and Gaetano Berardi, which led to Ryan Williams picking the ball up eight yards out, but Bailey Peacock-Farrell came to the rescue. Luke Ayling was next to go close, an Alioski cross fell to the full-back on the edge of the box and his effort went just narrowly wide. The Millers gained confidence from their earlier chance and came so close to taking the lead in the 28th minute. Jon Taylor robbed possession from Kalvin Phillips and saw Peacock-Farrell off his line. He then smashed an effort at goal from 30 yards, which hit the post. Taylor then turned provider when he put a good cross into the Leeds box from the right and Williams saw a header well saved by Peacock-Farrell. Rotherham again went close when Williams broke up the pitch and Michael Smith laid the ball off to Matthew Palmer to strike and his was just too high. Mateusz Klich then tried his luck from 30 yards and his effort almost found the top left corner, but went just inches over. Gaetano Berardi was next to go for goal, firing an attempt from in excess of 30 yards and only a brilliant Rodak save denied him as the two sides went into the break all square. Leeds started the second half brightly and some good link up play between Klich and Alioski led to the latter getting to the byline. He then fired the ball across goal, but nobody could convert the chance. The Whites took the lead in the 49th minute. A Barry Douglas corner was met by the head of Cooper, who was denied by Marek Rodak. Kemar Roofe then hit the rebound across goal and Luke Ayling’s diving header just made it over the line, despite the best efforts of Will Vaulks on the line. After a short stoppage, goal-line technology confirmed to the referee that the ball had crossed the line and Ayling had scored his first ever goal for the club. Leeds almost added a second 19 minutes later, a great one-two between Hernandez and Saiz, leads to a fine chance for the latter, but Richard Wood headed his effort off the line. Leeds did get the crucial second goal soon after, Phillips sent Roofe down the left and he did really well to break into the Rotherham box under pressure, before slotting home from a narrow angle. Ryan Manning tested Peacock-Farrell for the first time with nine minutes remaining, his fierce shot on the turn was well saved by the Whites stopper. Leeds saw out the closing stages to keep a first clean sheet of the campaign and maintain a perfect start to the season, sending a sold out crowd of 33,699 home happy once again.